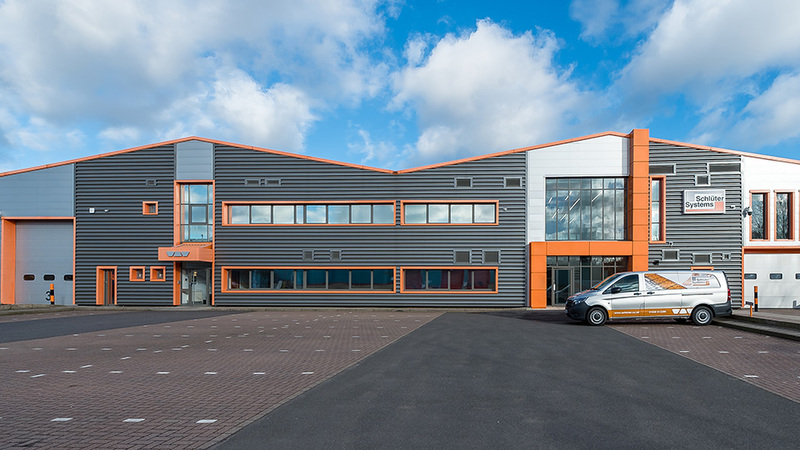 We're based in purpose-built offices in Coalville, Leicestershire. Want to see inside for inspiration? To make a tile and stone project happen, you need to anticipate the challenges. Our experts can help you reach your goals. Training is at the core of our philosophy; understanding of our products enables more robust specifications. Products are but one piece of a larger picture; a solid history of performance, unwavering ethos and dedicated teams take our service to the next level. 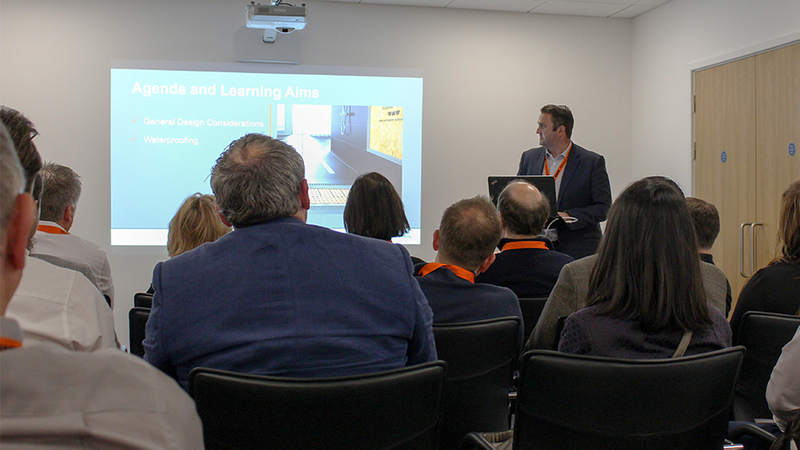 Discover more about the driving forces behind Schlüter-Systems and its commitment to tile and stone solutions, plus how this translates to the UK operation. Since day one, way back in 1966, we've been dedicated to solving tile and stone dilemmas. See where we started and how we're still going strong over 50 years' later. We're proud of where we work. Our premium facilities designed by Lewis and Hickey Architects are sure to spark ideas for your next tile or stone project. Always on hand to solve problems large and small, meet the guiding lights in tiling system specification. Friendly, exacting advice is always just a phone call away. An in-house showroom bursting at the seams with inspirational examples of our product in situ. Education is at the heart of what we do and helps to inform our future development. 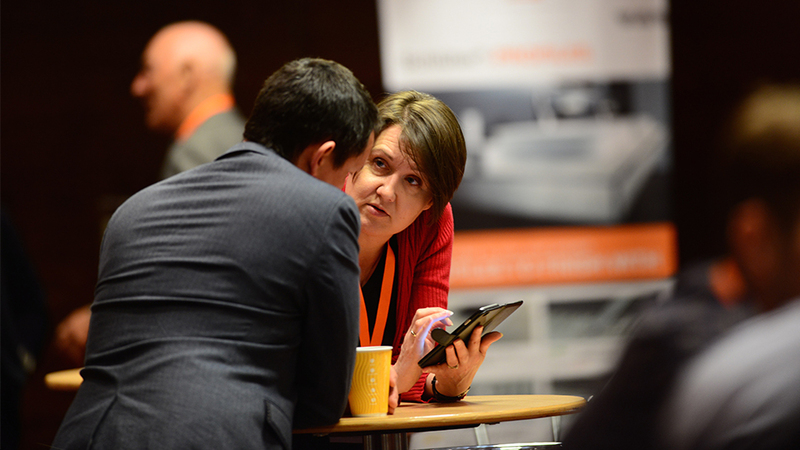 Discover the core values of Schlüter and how they filter through to architects and specifiers. Based in the bustling architectural hub of Clerkenwell, our collaborative showroom is a haven of tiling know-how.